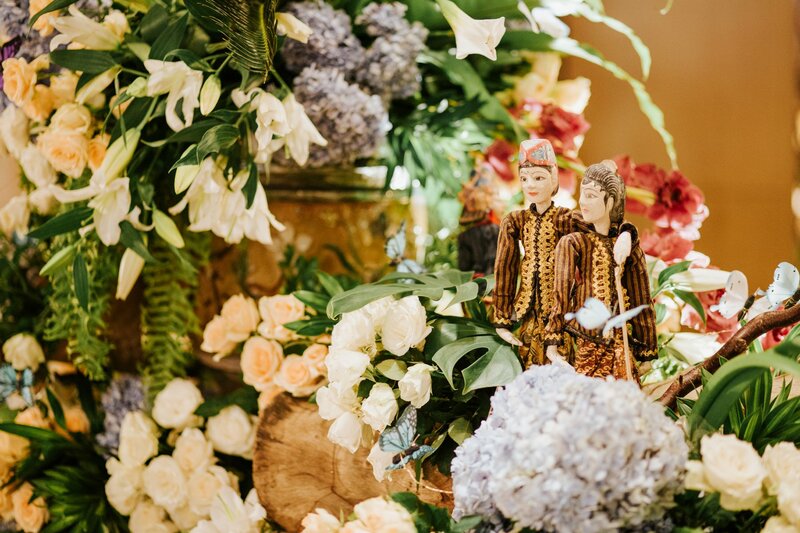 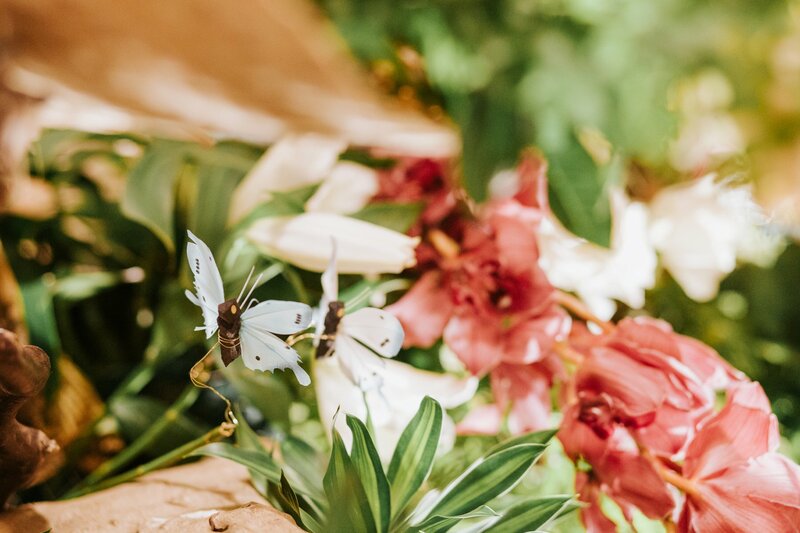 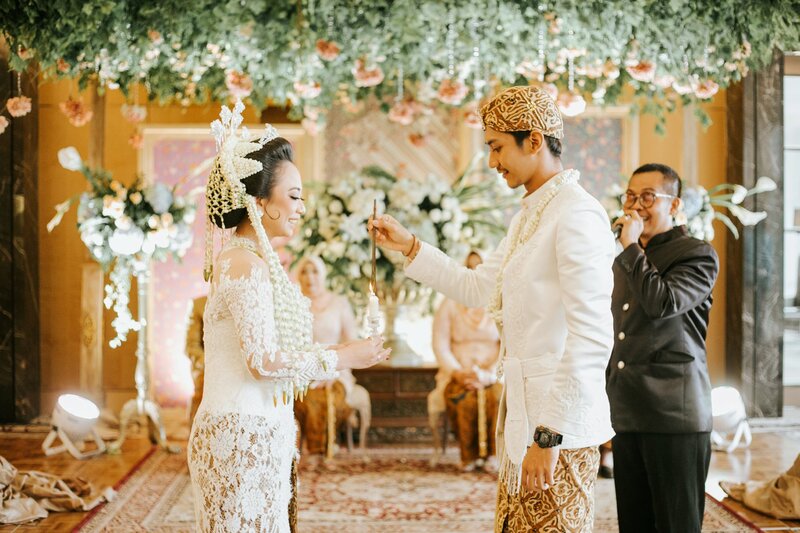 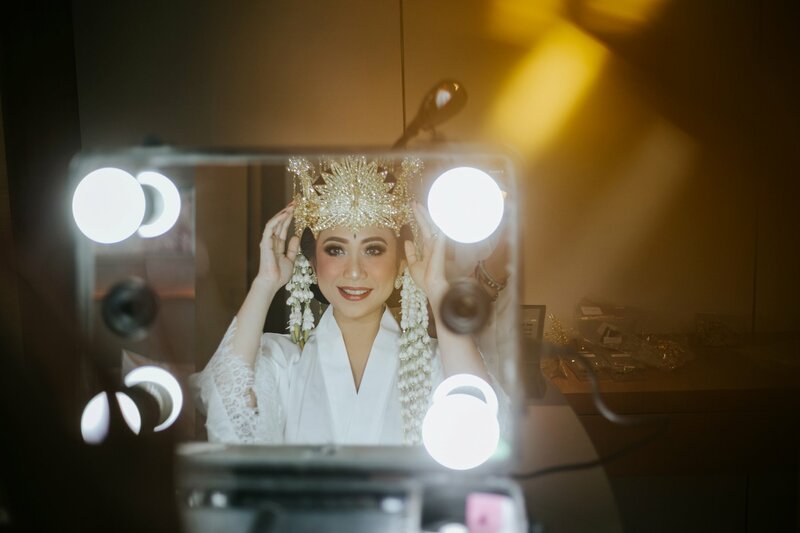 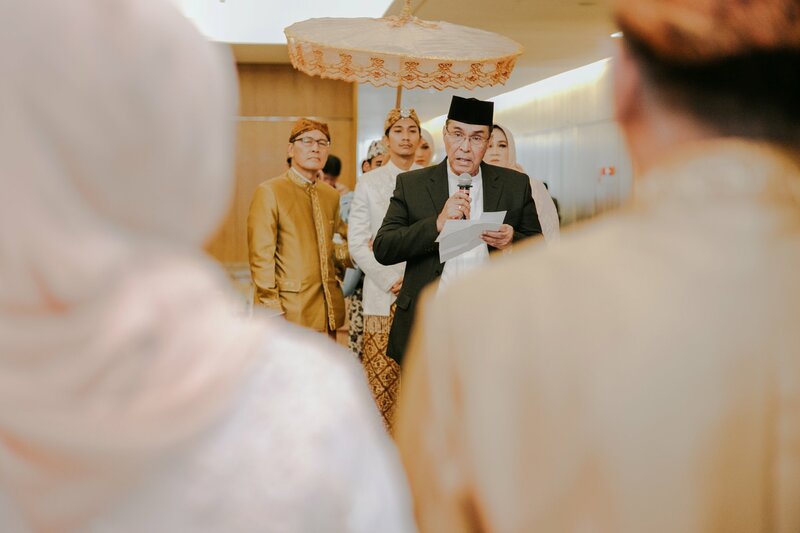 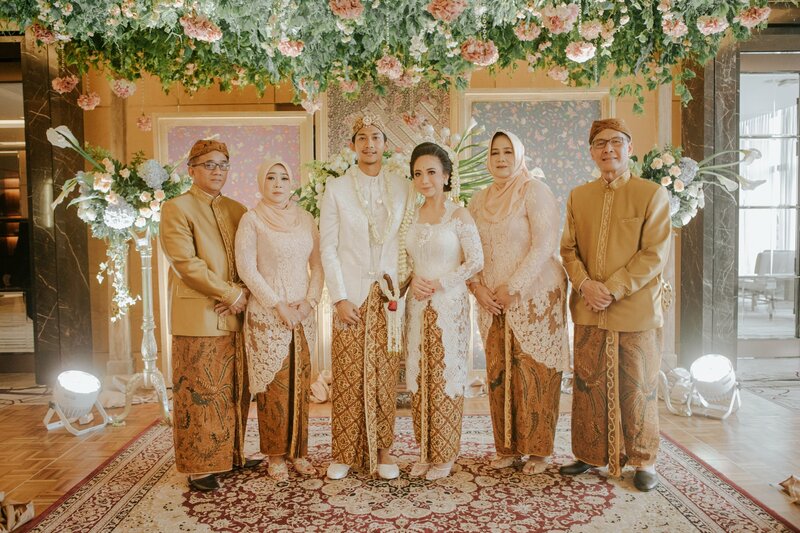 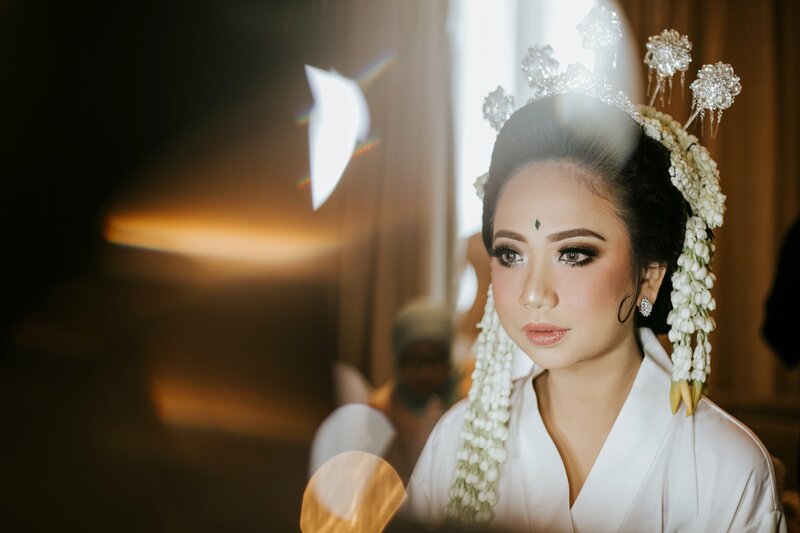 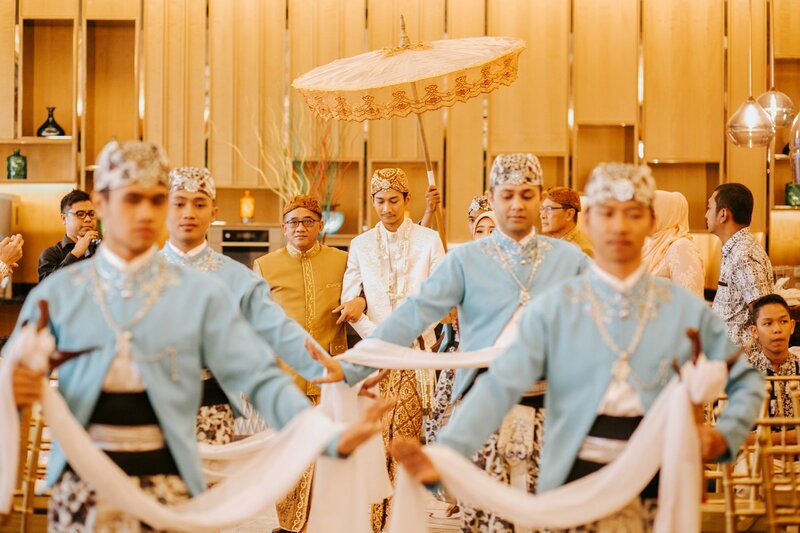 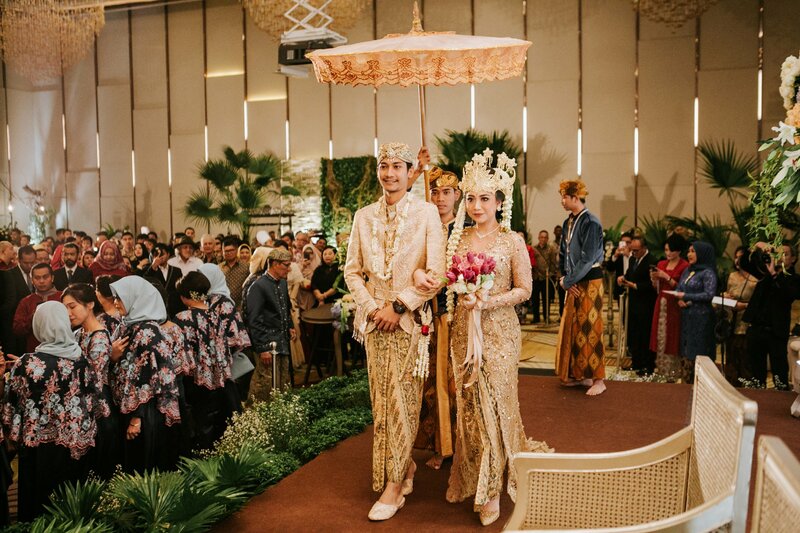 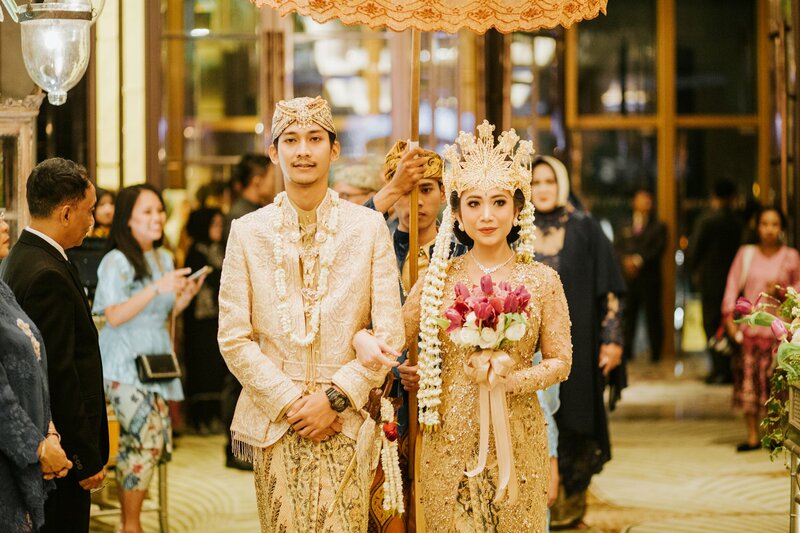 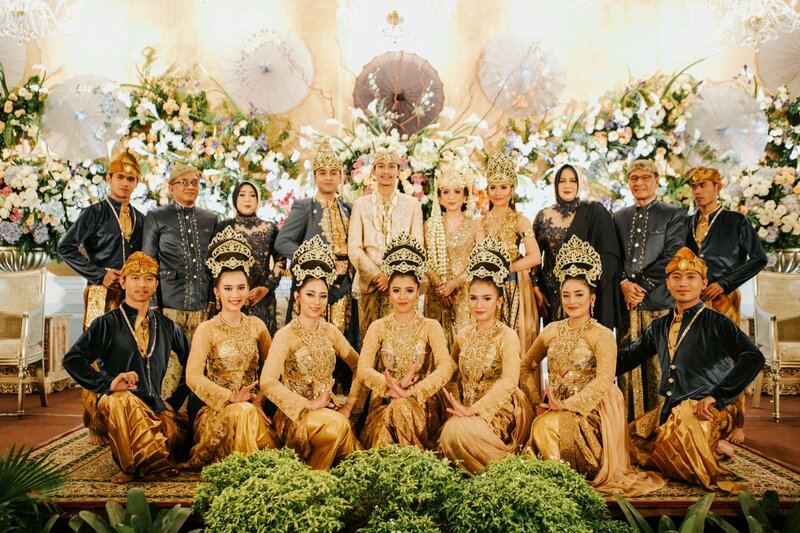 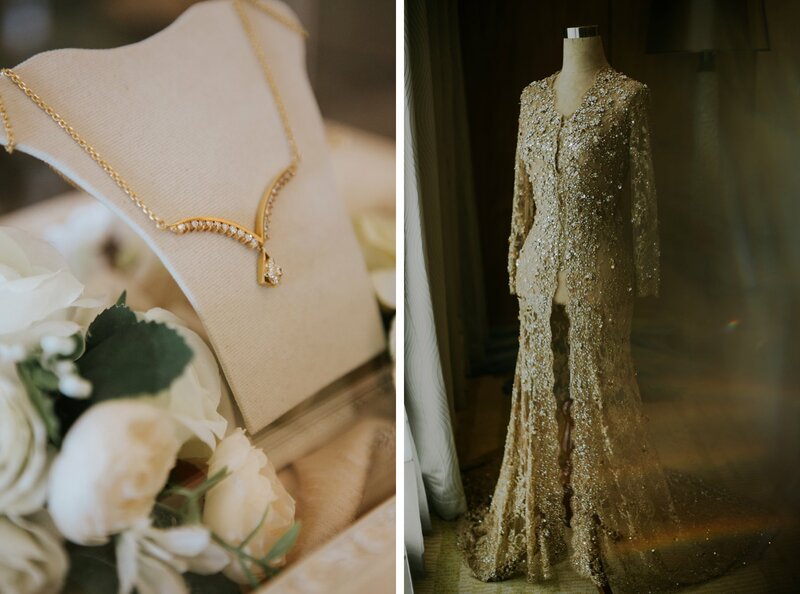 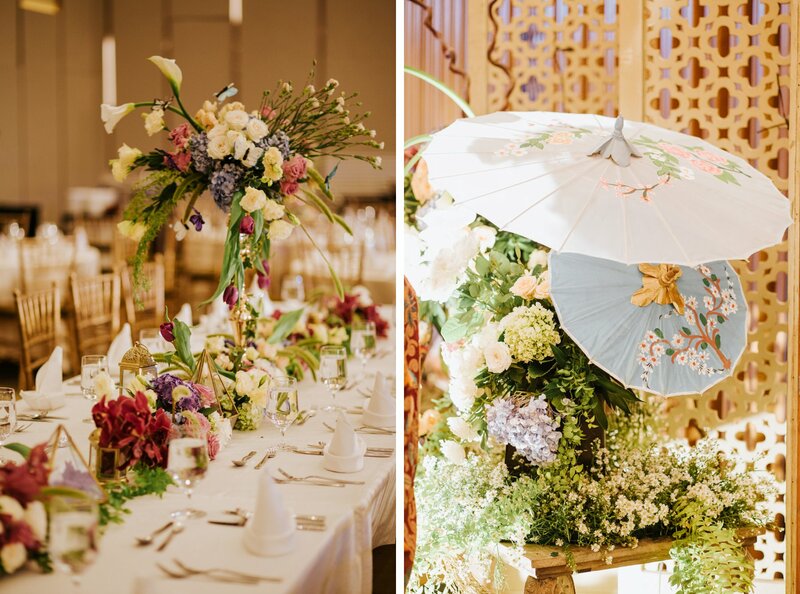 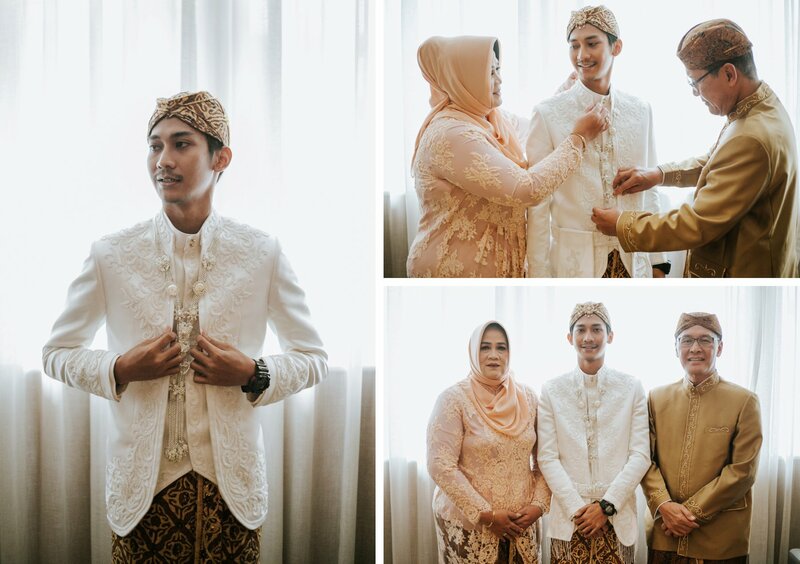 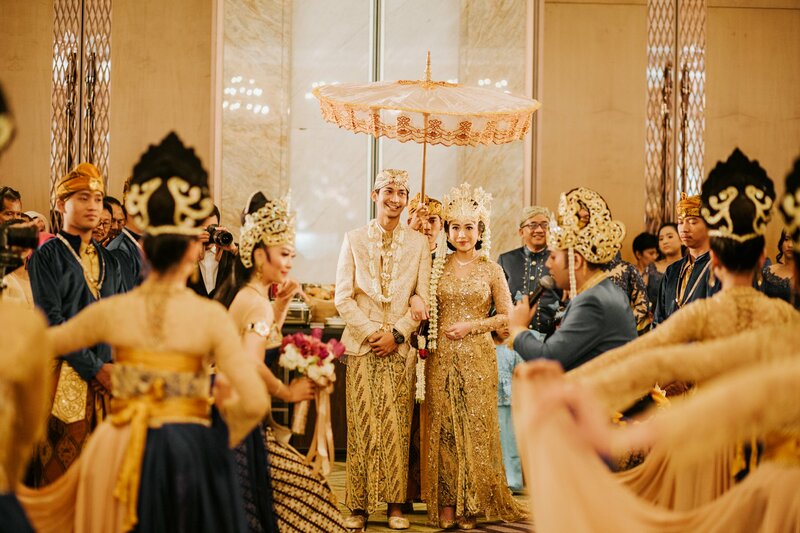 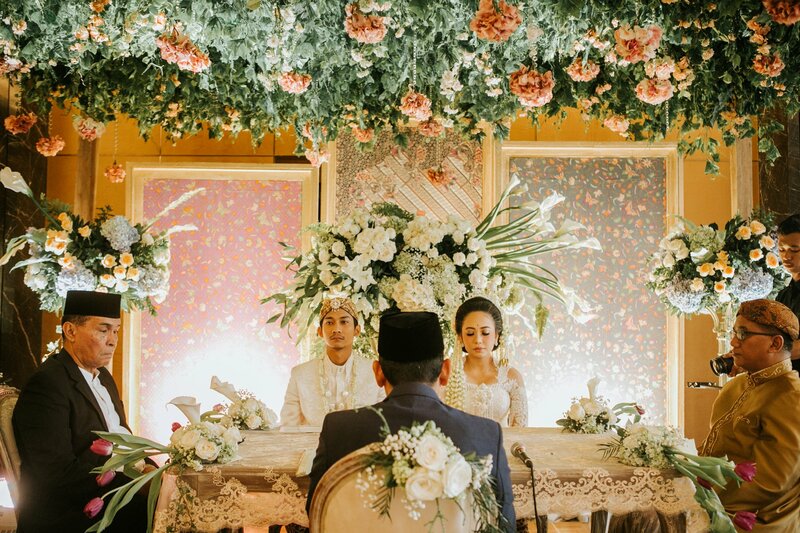 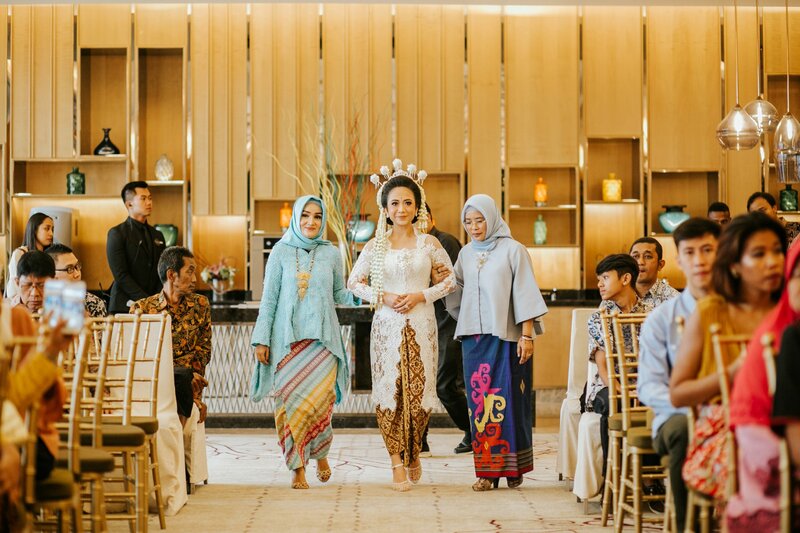 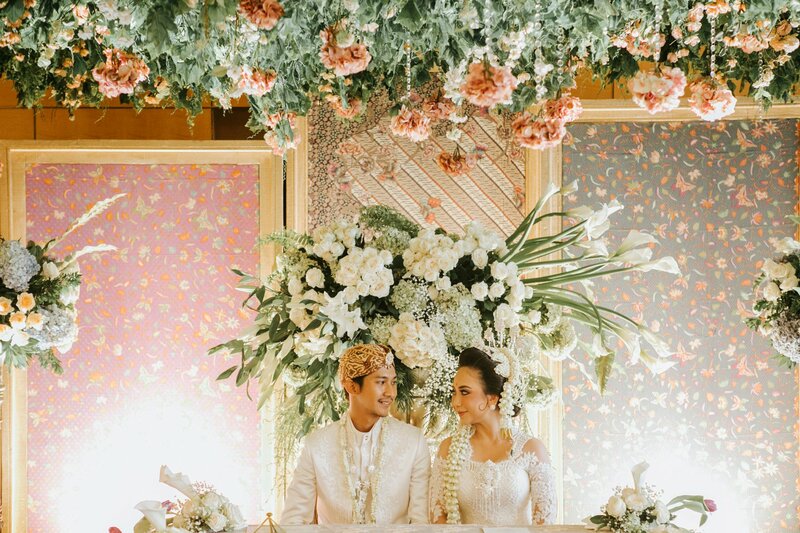 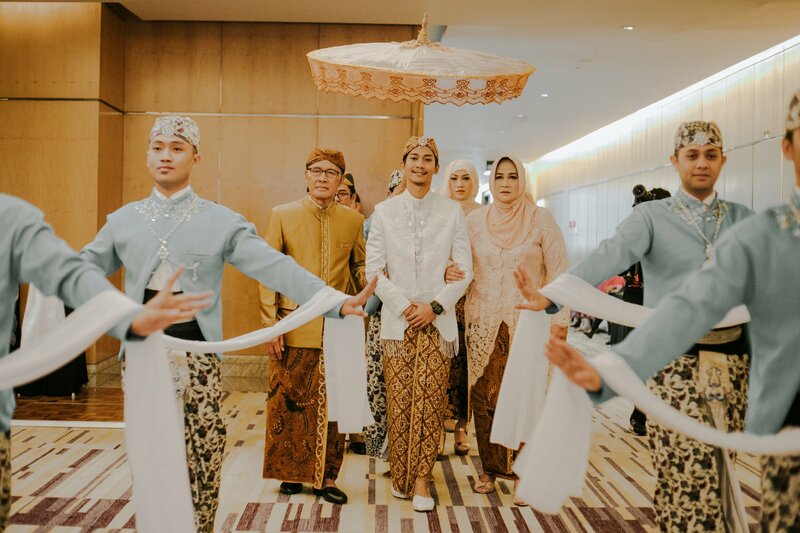 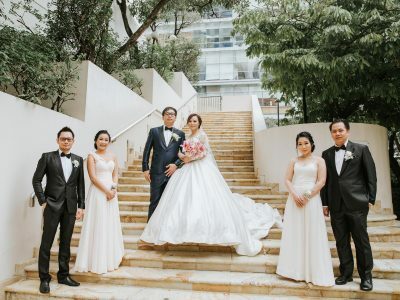 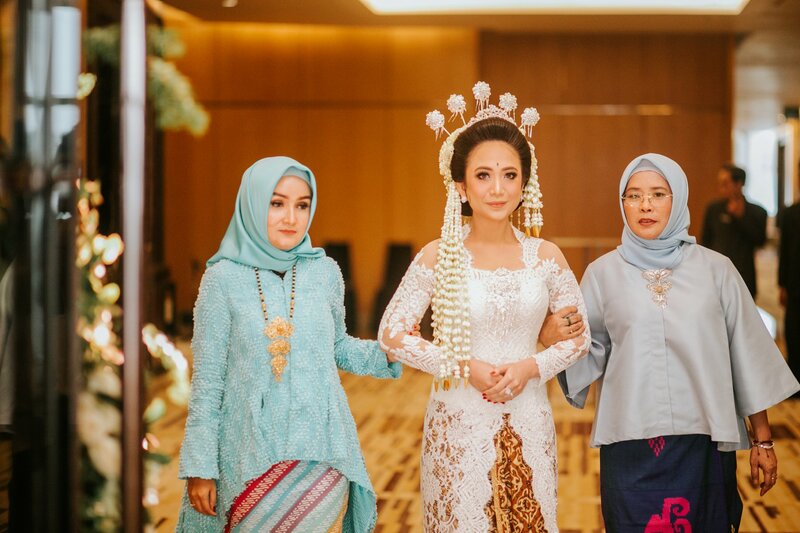 In this moment we want to go back to March 3rd 2018, when Desti and Satria hold their intimate, precious, Sundanese wedding at The Westin Hotel Jakarta. 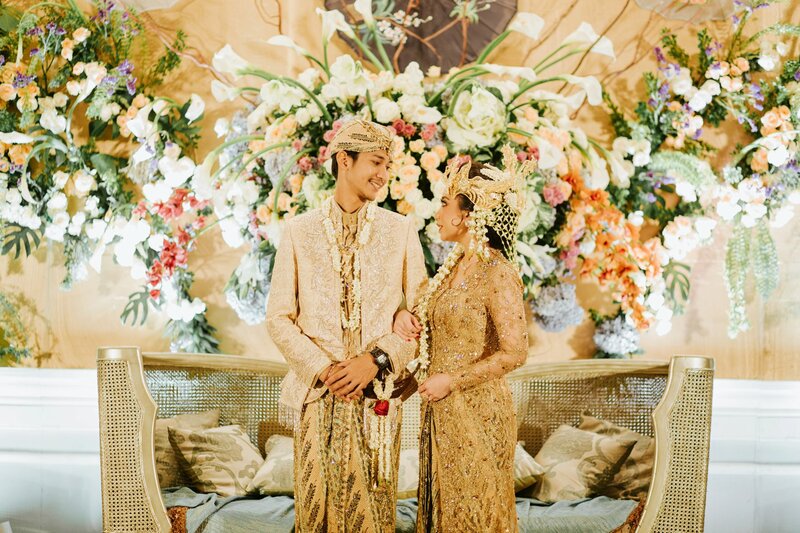 We are very grateful to cater this two from the preparation and create beautiful memories for them to remember about. 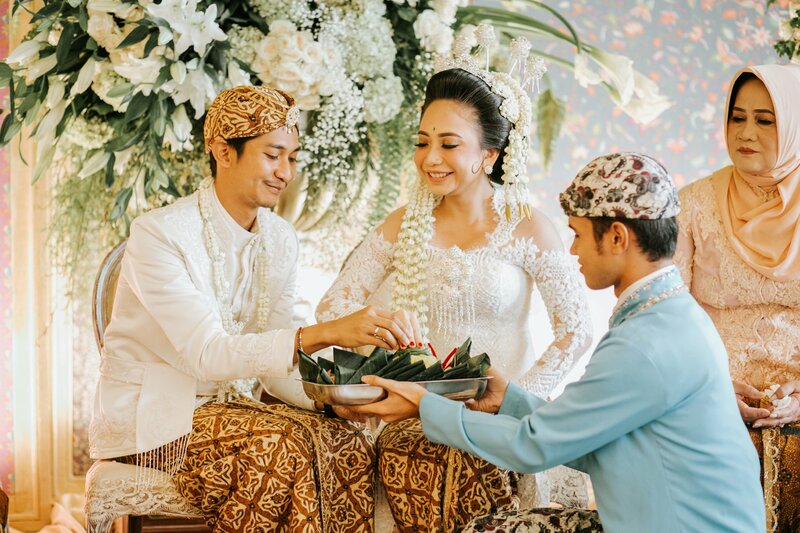 But what we are most grateful is how kind these two are during the consultancy until everything is handed over. 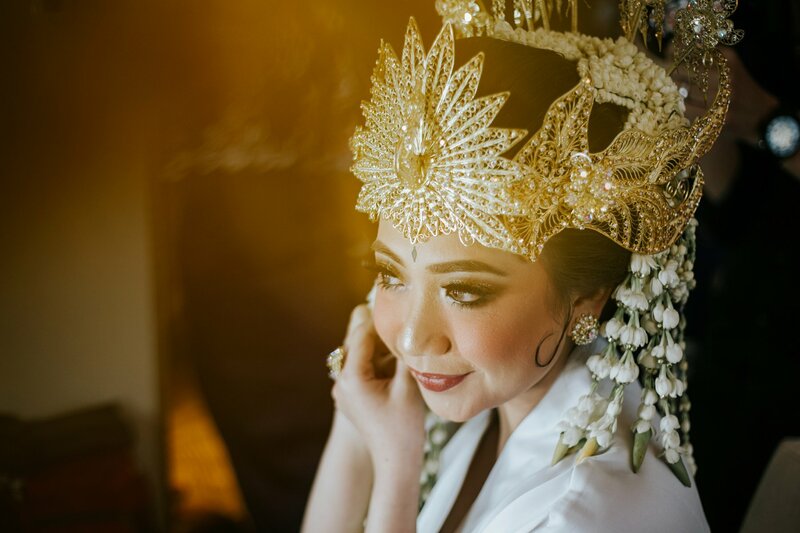 And this wedding story completely assured us that Indonesian traditional weddings are so beautiful. 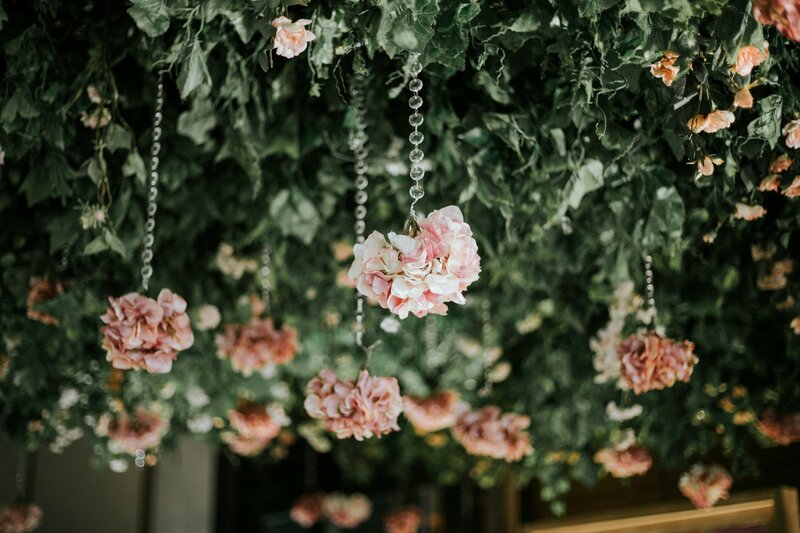 You can have it in the big hotel ball room, or at the comfort of your own house. 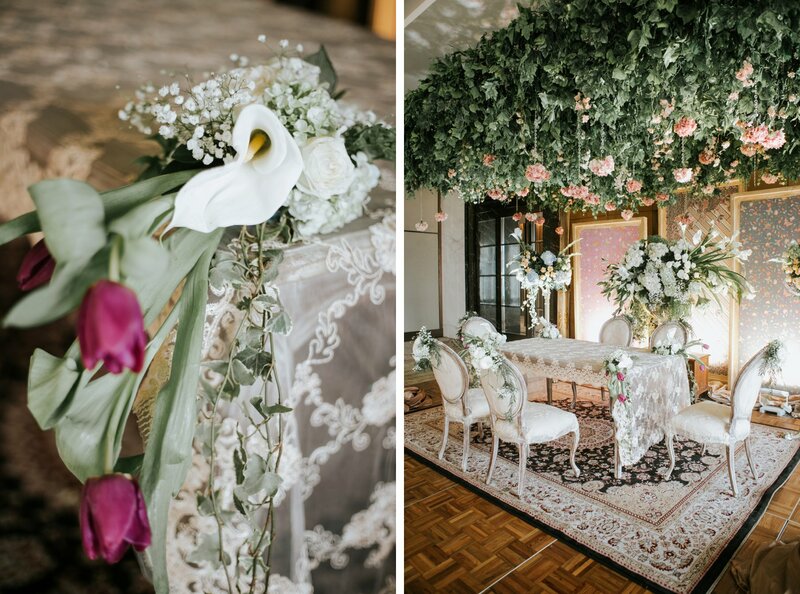 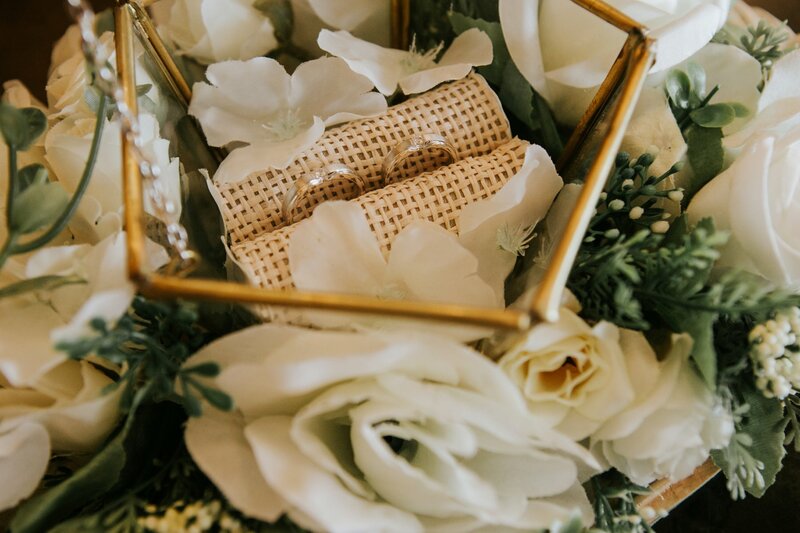 We are very much in love with every details! 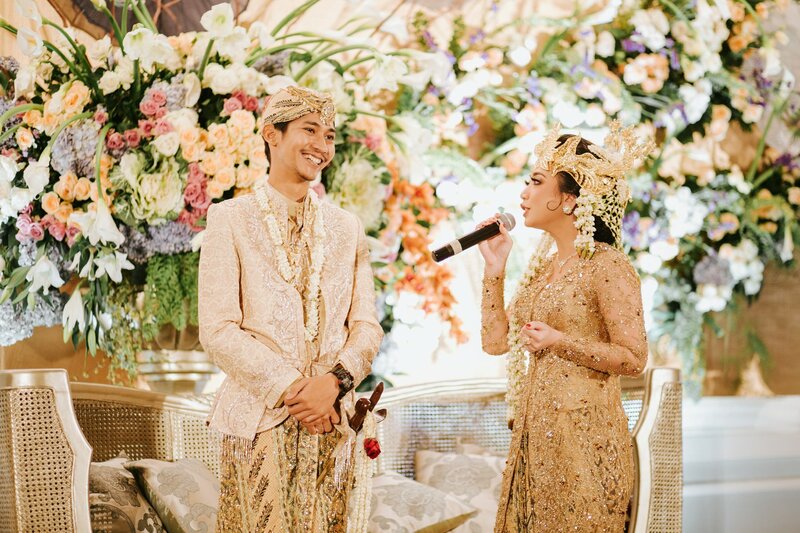 Thank you for having us Desti and Satria, we know that you are tired of hearing this but we are so grateful of you two!